Alex Craven from Bloom Agency presented some early findings at Wuthering Bytes on the 29th September. The DataCity concept was born in no small part due to the realisation that no organisation in Leeds understood how strong our digital, data & technology sector is.. this was highlighted by a trip to Leeds from the team from Tech City.. The result of this was a huge underestimation in the Tech City 'technation' report which reports just 479 companies http://www.techcityuk.com/technation . To be fair to Tech City, they worked with the information they could find, we weren't able to substantiate what we knew anecdotally with data! Since then we have begun a journey to fix that, we initially launched with a platform https://leeds.datacity.org/ with support from KPMG, Bloom Agency and initial data from Herd. 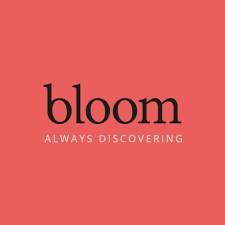 Since then, the data science team at Bloom have been working on an algorithm that will replace this data with a dataset drawn from a range of open data platforms including Open Corporates, Companies House, Linkedin and others, plus information crawled from the websites of the organisations' themselves. From this we have built a database of organisations and are building an ever richer understanding of our sector, already we have identified over 2000 organisations that are delivering digital and technology products and services or are digital businesses in their own right. 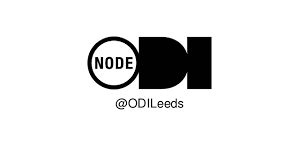 We're still refining the process but expect this to rise as we get better at identifying the public sector organisations that make a huge part of the tech/digital community in Leeds. We're working on a new look and feel for the asset map/register and will be launching that with the improved data set in the next few weeks. Hopefully that will mark the first 'win' for the data city concept, the launch of an always on view of our digital sector that updates in real-time. Something we can point Tech City to next time they ask.